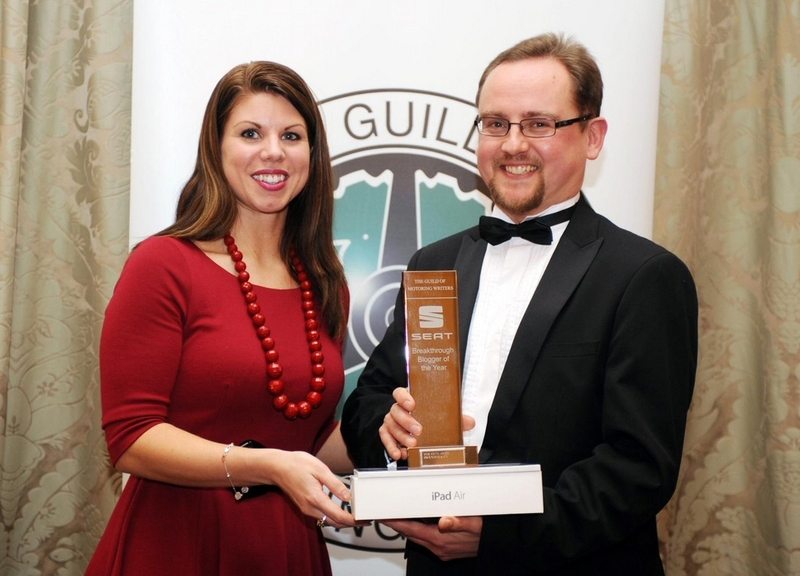 A year ago, it was PV’s founder, Keith Jones, who collected the very first SEAT Breakthrough Blogger Award at the annual Guild of Motoring Writers (GOMW) dinner. 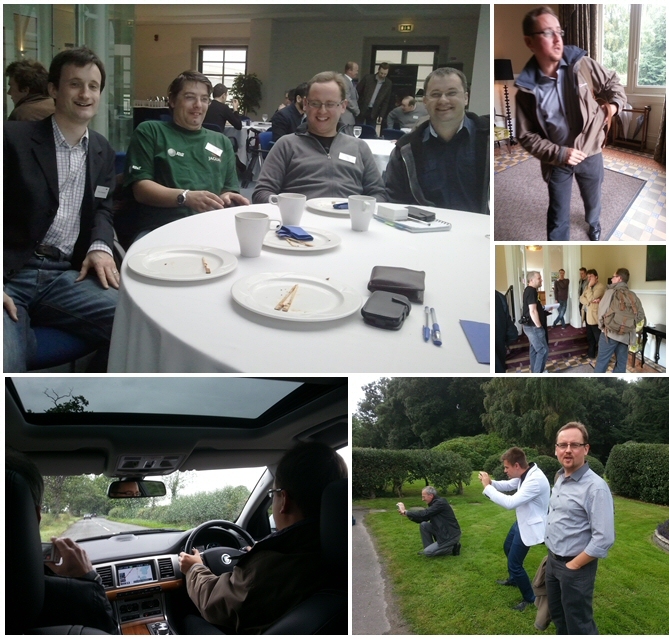 Twelve months on, which motoring blogger would shine through this time? Names like MajorGav, Adam Tudor-Lane, Matthew Hubbard, Wayne Gorrett and Ben Harrington bounced around my mind, having rubbed shoulders with them fairly regularly over the last couple of years, both in the flesh and on Twitter, and knowing what prolific bloggers they are. One fine chap I always really enjoy bumping into is Chris Auty, who runs the splendid blog drivingspirit.com, home to an abundance of hot hatch reviews in particular. Aside from his engaging and well-balanced writing, one thing I’ve long admired about Chris is the fine photos he takes of the cars he reviews, which add extra layers of credulity and personality to his work. Chris is also an extremely nice, down to earth bloke. As most of you already know, our Keith was promptly offered a staff writer position at Parkers after his award win, so we really hope something similar happens to Chris, proving beyond doubt that we bloggers are a force to be reckoned with in this day and age. I’m looking forward to catching up with Chris at one of the various launches, driving days and other events coming up in 2014 – but in the meantime it’s nice to think back to the various JLR pastries and SMMT coffees we’ve shared, and to the penultimate time I saw him, at the Hampton Manor JLR day back in September, when Chris, dad and I went for a spin in the XF. I’ve picked out a few blush-worthy, candid photos of Mr Auty from my collection (see below)! Keith and I would like to offer Chris our sincere congratulations. Well done, mate – you deserve it!